breakeven season in several years! 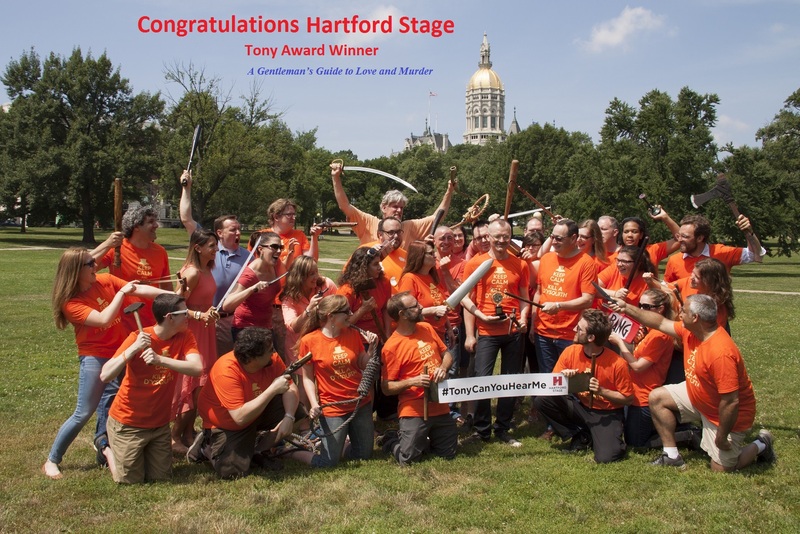 Hartford Stage ended its 50th Anniversary Season a week ago. Guide to Love and Murder opened on Broadway last October. Now its 50th Anniversary season, Hartford Stage is one of the nation’s leading resident theatres, known internationally for producing classics, provocative new plays and musicals, and neglected works from the past, as well as a distinguished education program that reaches 21,000 students annually. Currently under the leadership of Artistic Director Darko Tresnjak and Managing Director Michael Stotts, Hartford Stage has earned many of the nation’s most distinguished awards, including a Tony Award for Outstanding Regional Theatre, the Margo Jones Award for Development of New Works, OBIE awards, two New York Critics Circle Awards, a Dramatists Guild/CBS Award and an Elliot Norton Award, and has produced nationally renowned titles, including the Broadway productions of Enchanted April and Our Country's Good and the Off-Broadway productions of The Orphans' Home Cycle and The Carpetbaggers Children. The 2012 Hartford Stage production of A Gentlemen’s Guide to Love and Murder is now playing to rave reviews on Broadway at the Walter Kerr Theatre (www.agentlemansguidebroadway.com), and the 2013 production of Man in a Case is currently on national tour.